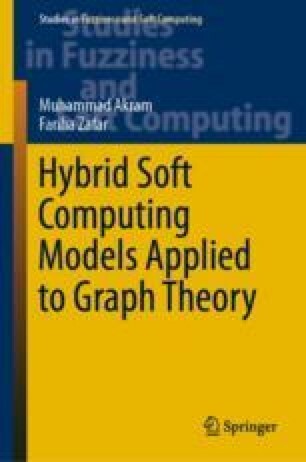 In this chapter, we present the notion of soft rough neutrosophic graph. We develop certain new concepts, including soft rough neutrosophic graphs, soft rough neutrosophic influence graphs, soft rough neutrosophic influence cycles and soft rough neutrosophic influence trees. We illustrate these concepts with examples, and investigate some of their properties. We solve a decision-making problem by using our proposed algorithm. This chapter is based on .